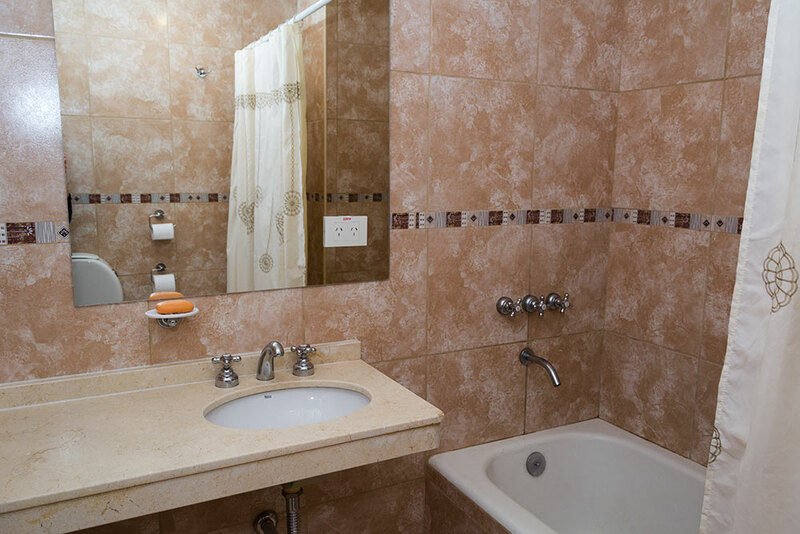 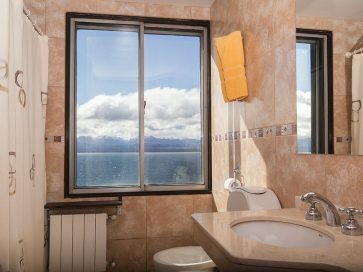 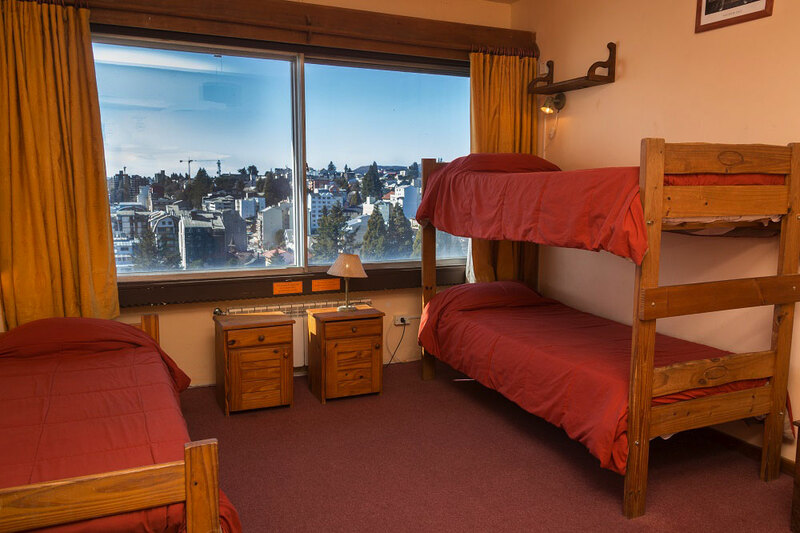 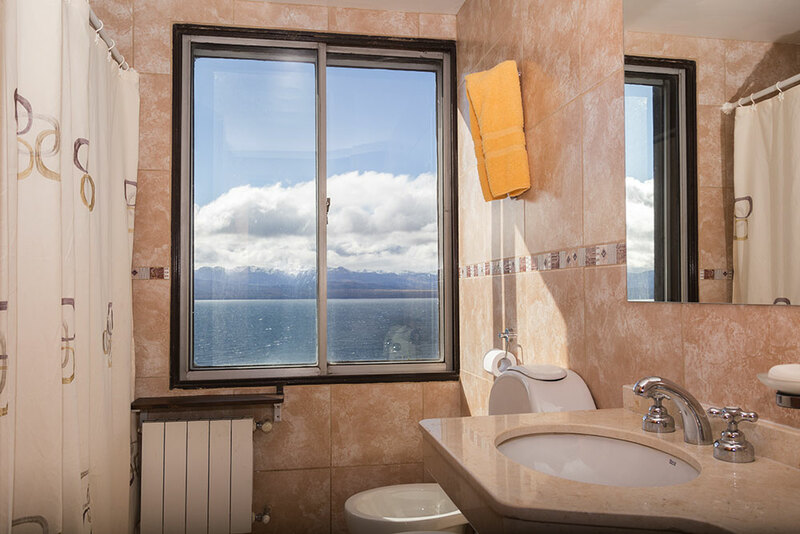 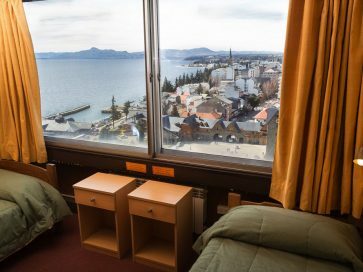 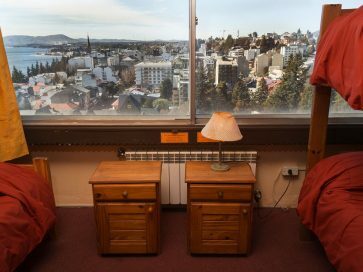 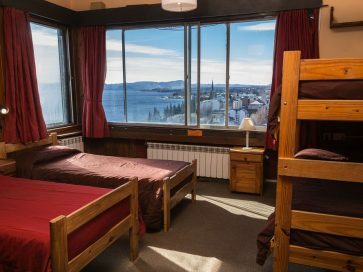 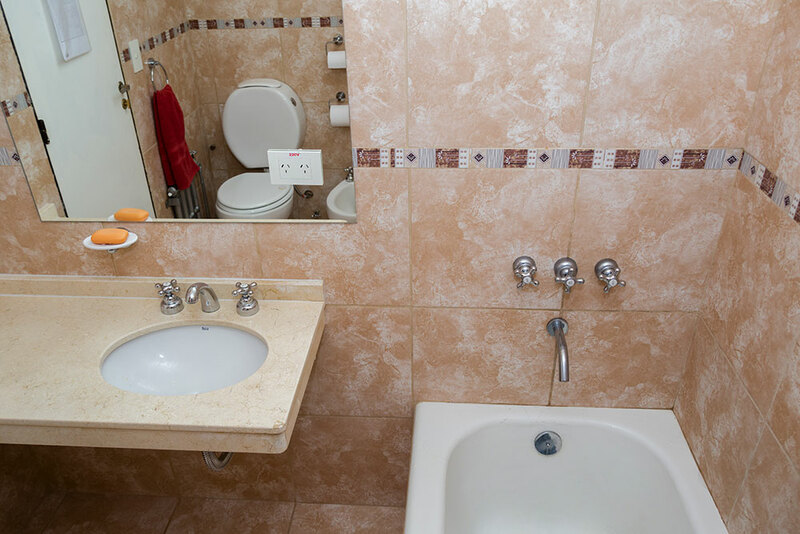 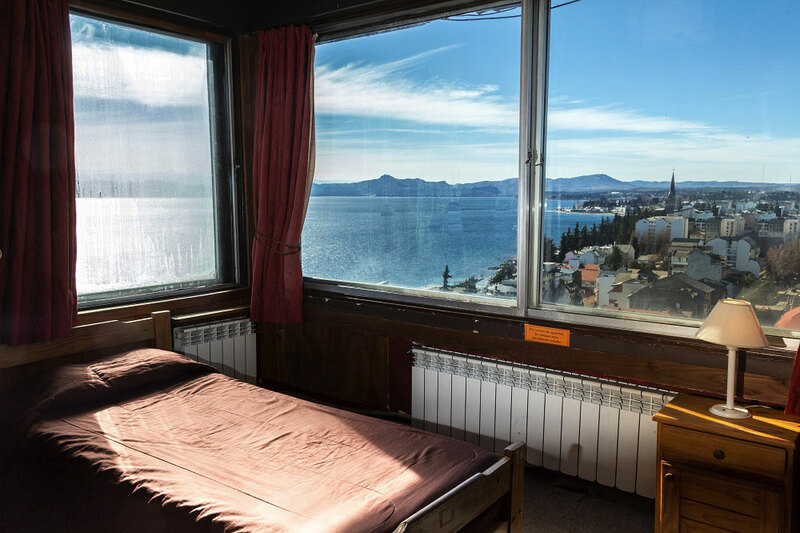 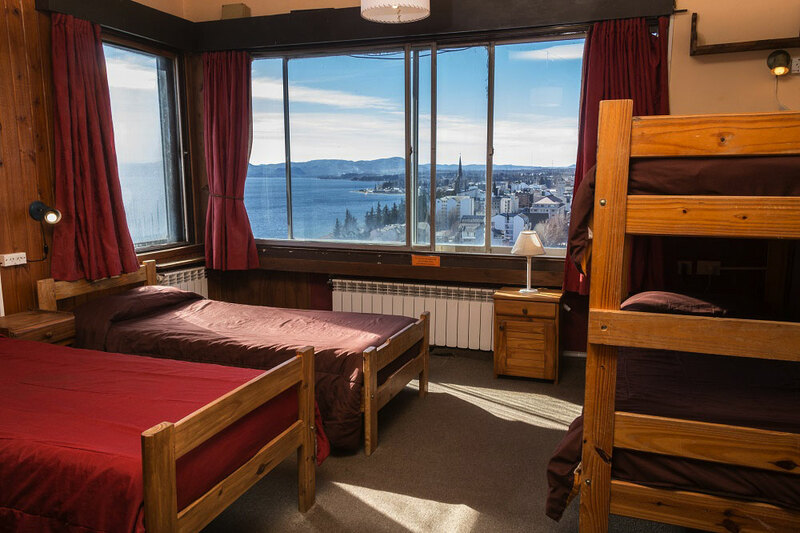 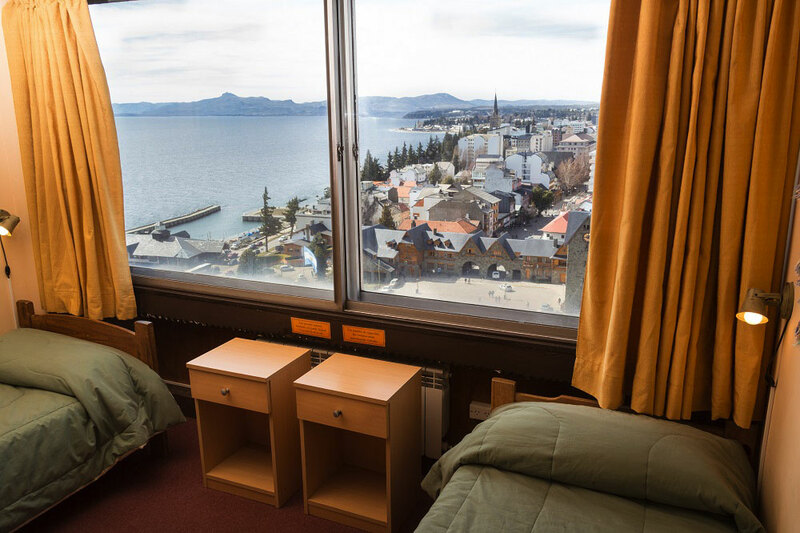 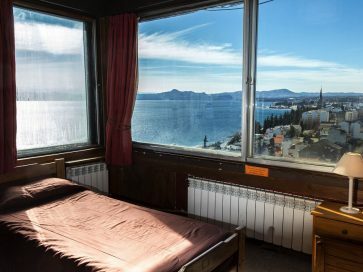 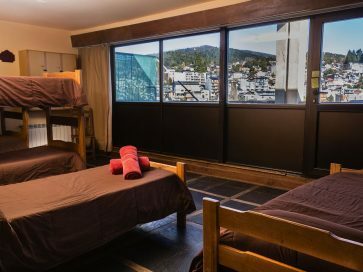 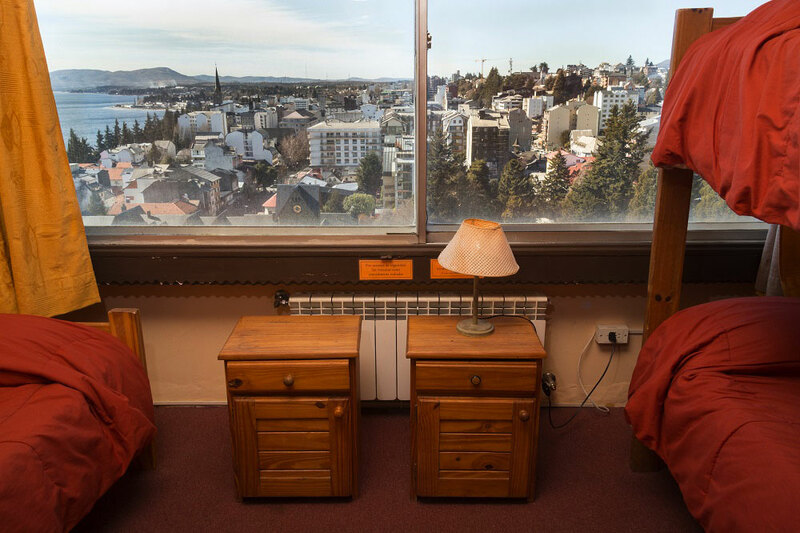 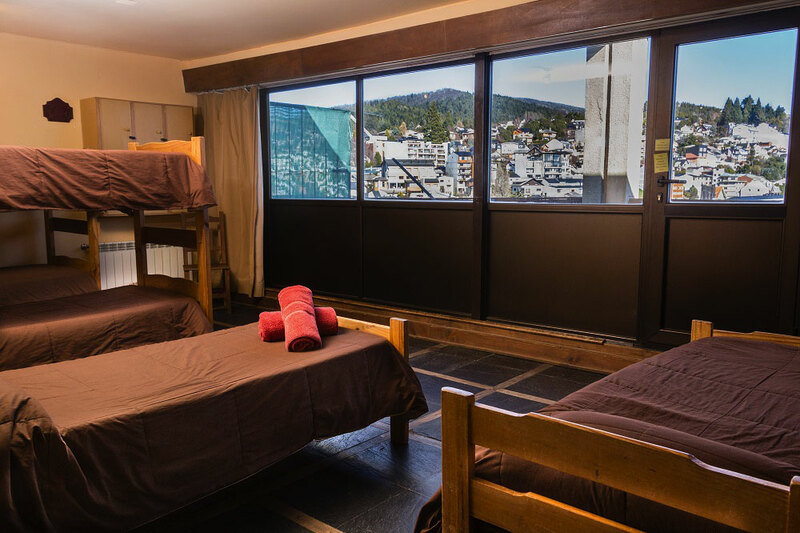 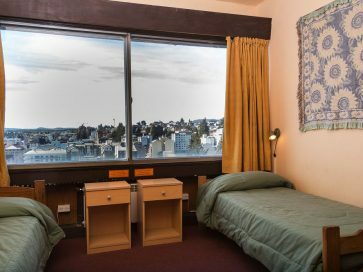 All with panoramic views of the lake Nahuel Huapi, the mountains, and the city. 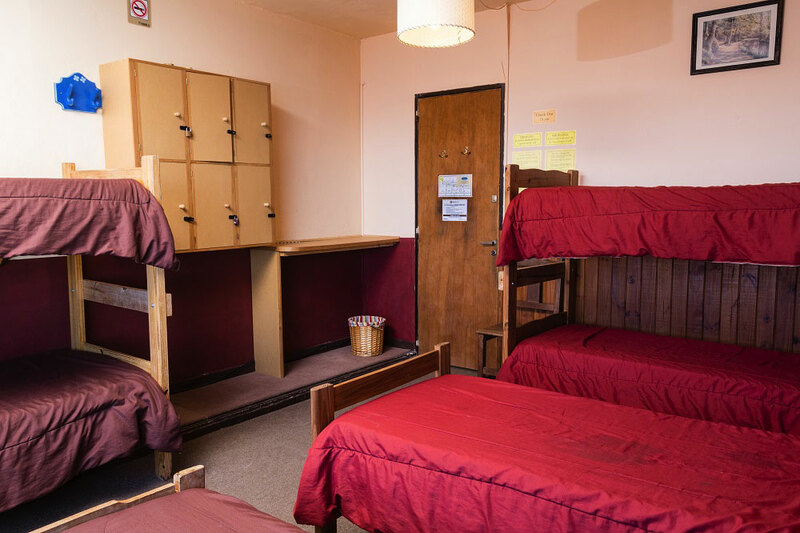 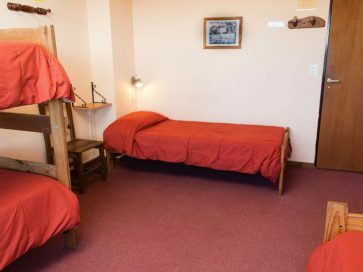 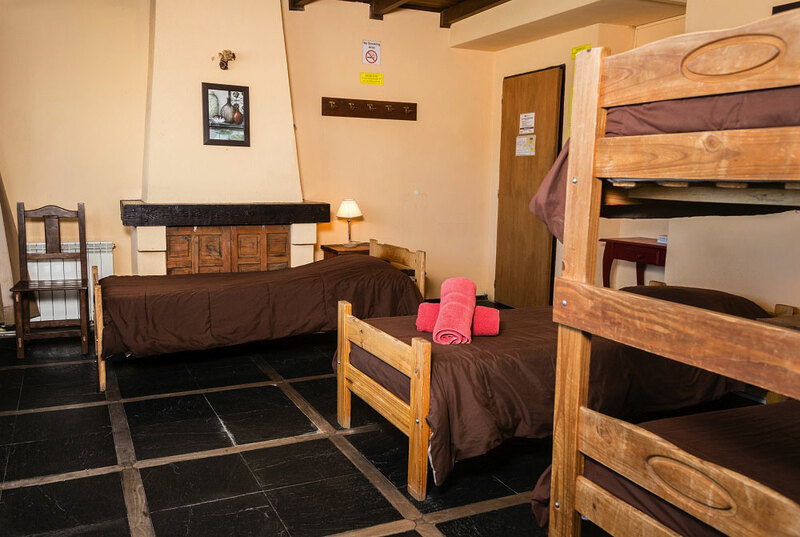 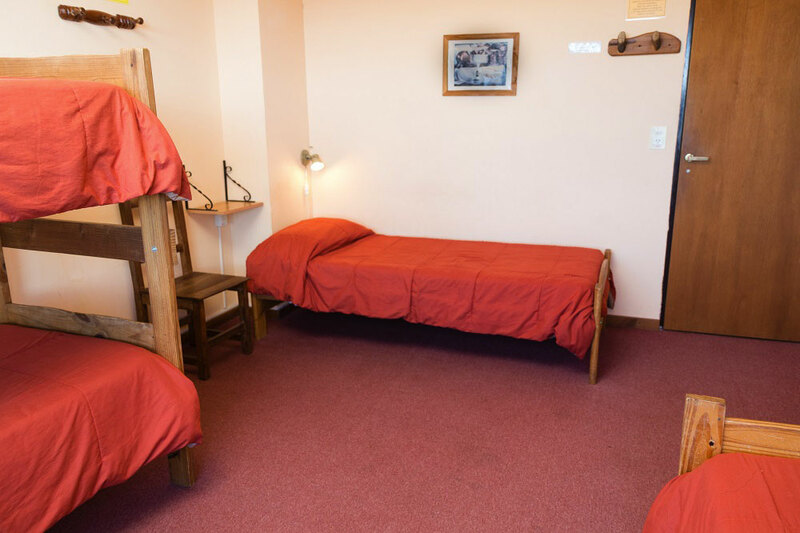 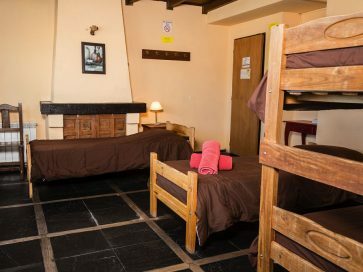 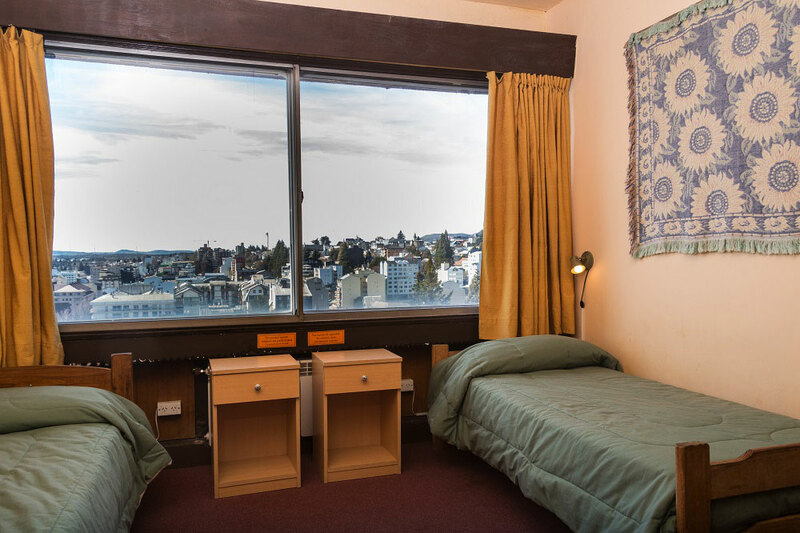 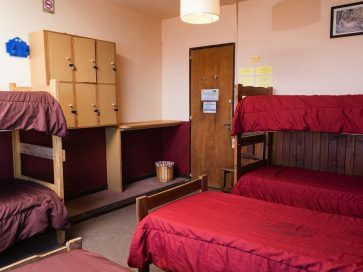 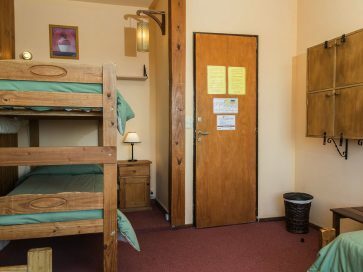 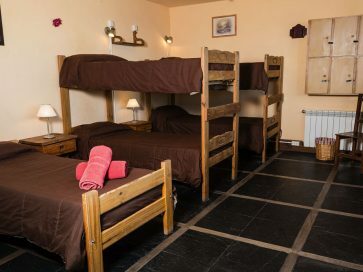 We have 4 and 6 bed dormitories; all mixed. 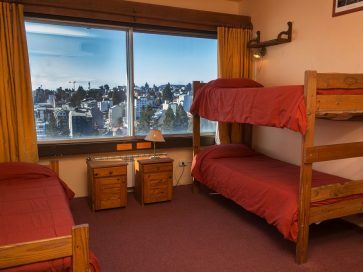 They have bunk beds, and in some case the options of simple beds. 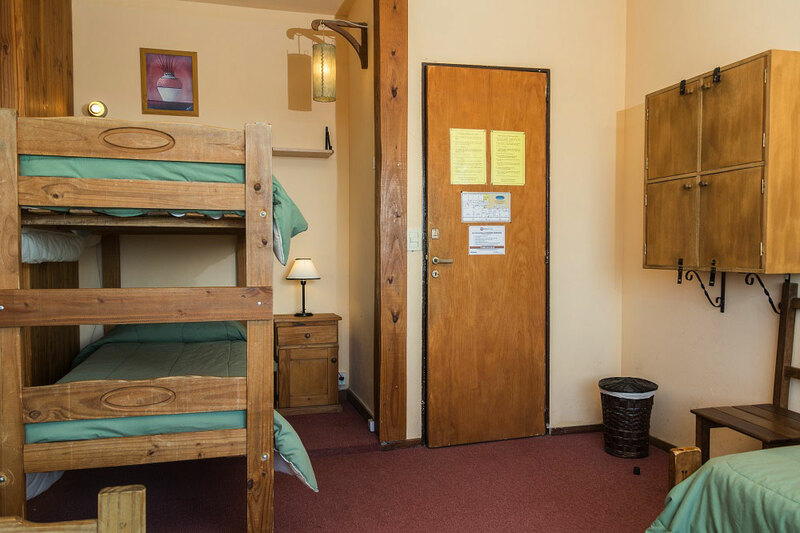 All have central heating by radiators, individual lockers and individual reading lamps. 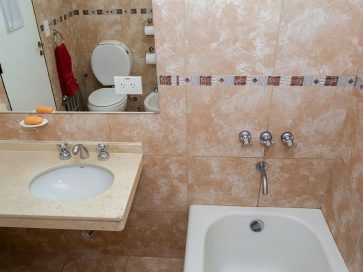 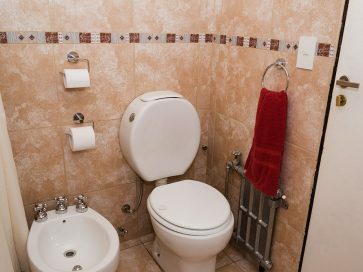 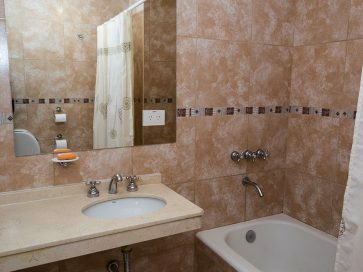 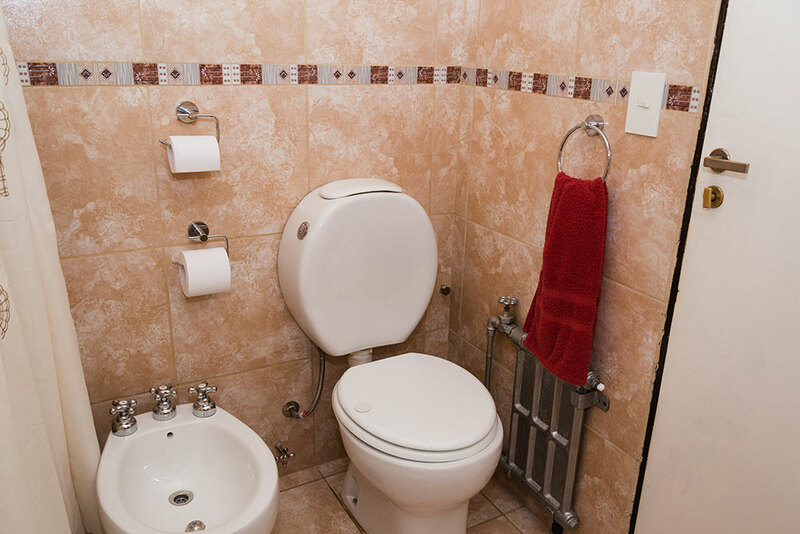 The bathrooms are shared but for individual use.